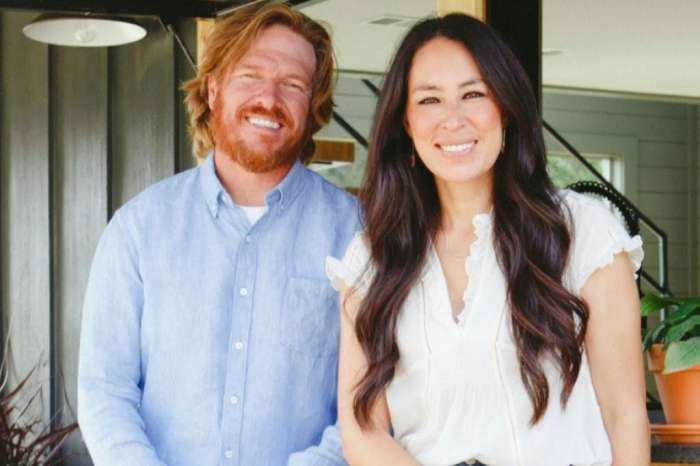 ‘Fixer Upper’ Stars Chip And Joanna Gaines Finally Open Magnolia Table, Check Out The Menu! The next time you’re in Texas, you might want to swing by Waco for a tasty meal by Chip and Joanna Gaines. 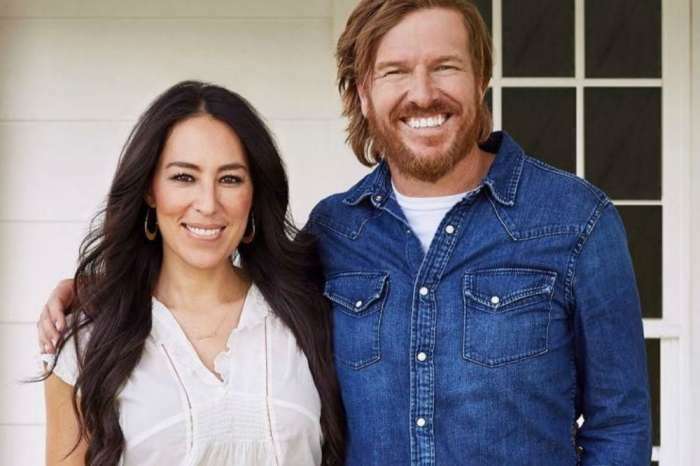 The Fixer Upper stars just launched their new restaurant, Magnolia Table, and the menu is complete with all of your favorite fixings. Magnolia Table officially opened its doors Monday morning and based on the photos on social media, fans who eat there will not be disappointed. The restaurant features a menu packed with breakfast, brunch and lunch items all Southern in theme but spiced up with a modern twist. For breakfast fans can order classic bacon and egg meals, French toast and buttermilk pancakes. Drinks include fresh squeezed juices, sweet tea, coffee, and lemonade. The lunch menu, meanwhile, boasts options like a pimento cheese sandwich, roasted chicken, simple greens and avocado toast. If that isn’t enough, the dessert menu includes Ella’s Dipping Donuts, cupcakes, pastries and pies baked straight out of Joanna’s kitchen. Even better, most of the items on the menu are sourced from local vendors while the veggies come from Chip and Joanna’s garden. If you are planning on making a trip to Waco to eat at Magnolia Table, the restaurant is open from 8 am until 3 pm, Monday through Saturday. The establishment can only sit 220 people, so it’s a first-come, first-serve basis. Chip and Joanna have been working on renovating the restaurant for several months. They’ve also been teasing fans with photos of the progress on Instagram and could not be happier with how things turned out. In fact, Chip recently talked about all the effort that went into opening Magnolia Table and it sounds like it was a lot of hard work. One angry resident of Waco explained how people in town loved the previous restaurant, Elite Café, and said many are not impressed by Magnolia Table. Even worse, they criticized the couple for opening a restaurant in a heavily trafficked area of town, which opens the door for an uptick in car accidents. 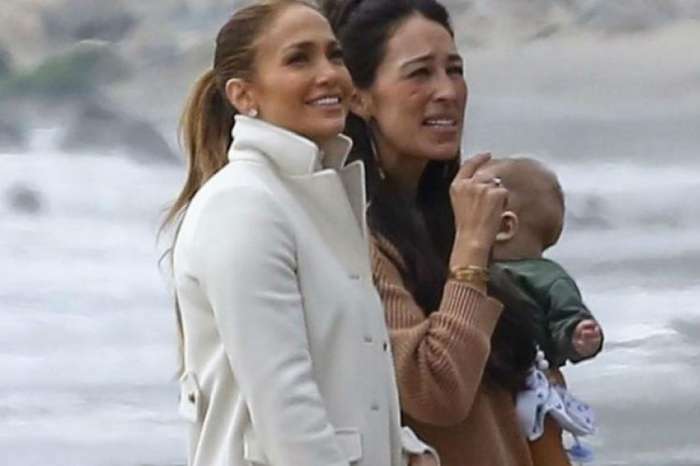 Chip and Joanna have not responded to the criticisms on social media. The restaurant opening follows the couple’s new line of home décor items, which are available at Target. Chip and Joanna Gaines just announced a companion series to the recently wrapped Fixer Upper, Behind the Design and are getting ready for the birth of their fifth child, making 2018 a pretty busy year. Congrats Are In Order: Kenya Moore's Husband, Marc Daly's Soco Restaurant Is One Of The 50 Best Black-Owned Restaurants In The Country!